We want your film clips! 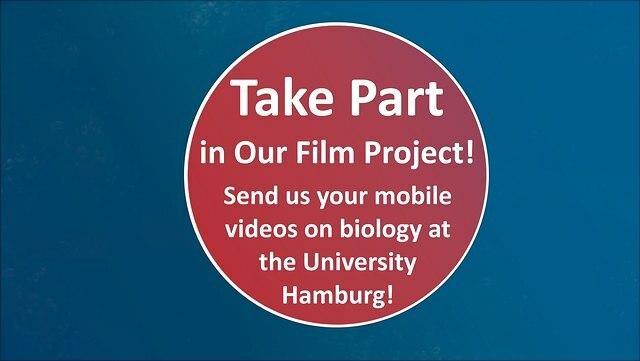 For the film project of the Department of Biology, we are looking for your film clips on biology at the University of Hamburg. There are (almost) no limits to your creativity! We’d also love to include films that have already been completed. 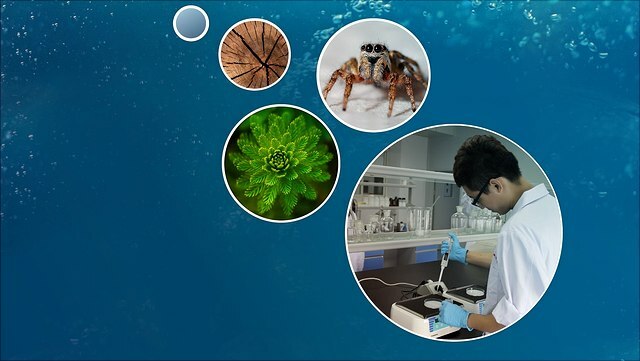 Whether you film an exciting discovery during a field trip, an interesting experiment in the lab, snippets of a conference or humorous incidents at work or at study—we look forward to your video impressions of researching and studying in the Department of Biology. Here are some tips and tricks (German) for shooting the perfect film with your mobile phone. 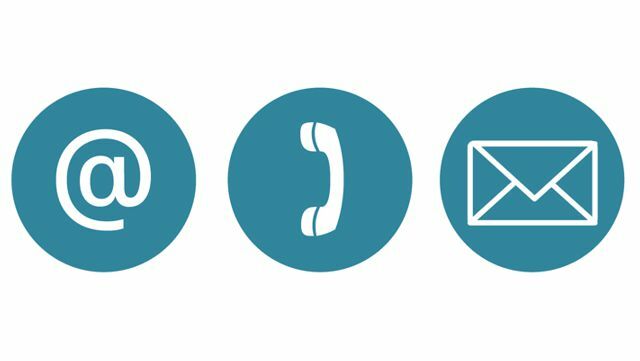 You can submit your film(s) using one of the following services. Which service you use will depend on the size of your clip. 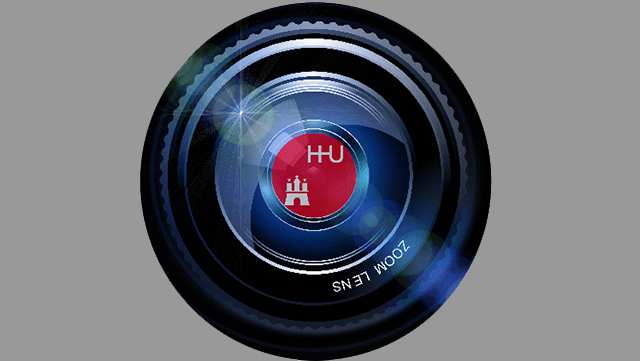 Our film team will edit all incoming films and very short film snippets, possibly combining them with other film clips, and add our film project intro. We will release the resulting films on the Department of Biology’s website throughout the year. 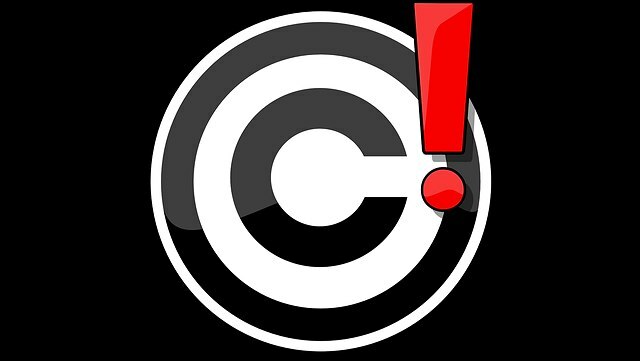 We need permission to use the films you submit, both from the film-maker(s) and all persons identifiable in the films. Please fill out the relevant documents and send them via email to 100filme.biologie"AT"uni-hamburg.de.